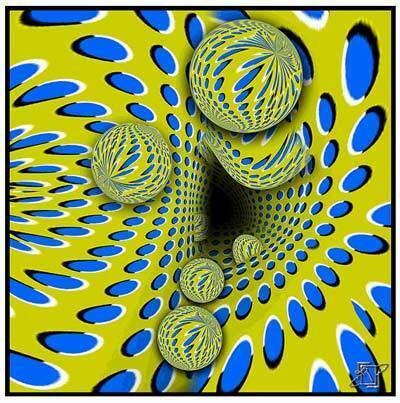 Illusions. . Wallpaper and background images in the Puzzles and Brain Teasers club tagged: optical illusions puzzles brainteasers. Cool ! I love these two colors together!